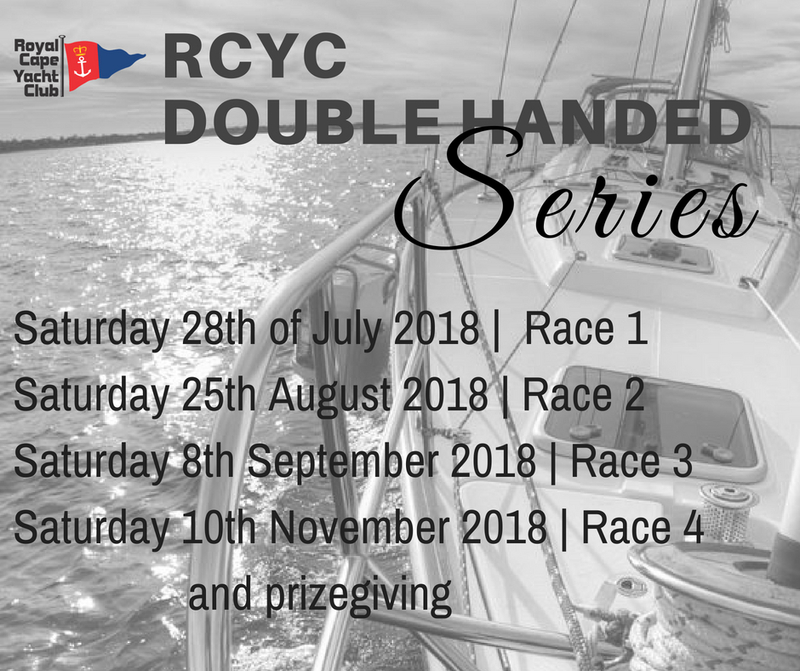 Double handed sailing offers a unique challenge, racing series with longer legs and testing your ability to sail short-handed. Skippers Briefing in main hall at 12h30. Race Starts at 14h00.